Serving our community since 1958. Home Foundation Repair of the Highest Quality. 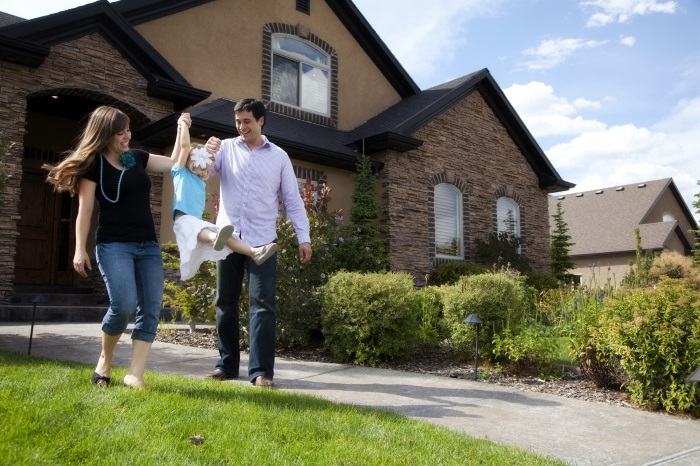 Family owned and operated, Atlas Foundation has been serving the foundation repair needs of homeowners in Fort Worth and the surrounding areas for more than 50 years. We specialize in residential foundation repairs in the greater Fort Worth area, offering the following proven methods: concrete pressed pilings and steel pressed pilings. Fort Worth Foundation Repair You Can Count OnWe take an ethical approach when estimating the cost of repairs by recommending only the work necessary to correct the problem.Our crews consist of only full-time employees. Many have been with our company for more than 20 years. We provide each customer with a dedicated on-site foreman who will oversee the entire project from start to finish, and stand behind every foundation repair with a transferable Lifetime Warranty.Contact us today for a no-cost estimate. We’re the Fort Worth foundation repair experts. We understand that your home is a big investment. And you need to trust that the foundation repair company you hire will not only provide high-quality home foundation repairs but that the foundation contractor will stay in business to back up its work for the lifetime of your home. In addition to providing industry leading quality, your home will be appraised personally by one of our owners or management staff, all of whom have first-hand foundation repair experience. Atlas Foundation does not employ high-pressure salespersons attempting to earn commissions. This policy provides you with the reassurance your foundation will be repaired correctly and efficiently, so you know exactly where your repair costs are going. Thank you for giving Atlas Foundation Company an opportunity to evaluate the condition of your home’s foundation. We look forward to providing you the highest quality foundation repair available. When you need foundation repair in Fort Worth or the surrounding areas, give us a call at (817) 478-1181 to schedule a no-cost, no-obligation estimate.